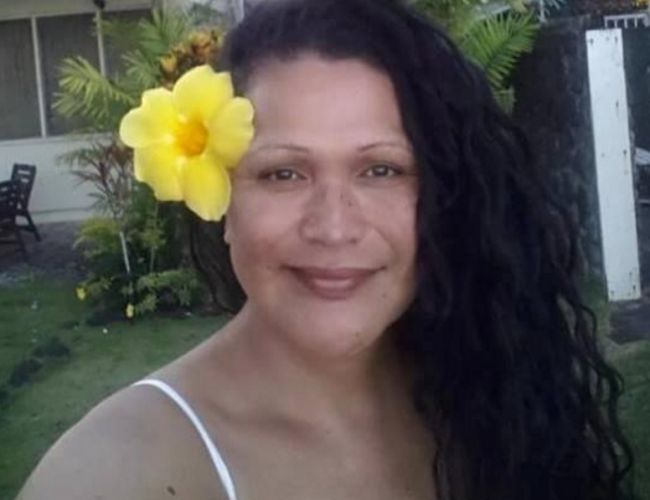 Samoan by birth, Australian and New Zealander by citizenship, I classify as faa’fafine in the Pacific and I have been a human rights activist for 48 years as a transgender woman of colour. In the last 15 years’ I have worked in corporate Australia (my daytime work is Head of HR/Legal for an IT Group - client disputes, finances, human resources, contracts and intellectual property), and 8 years’ formal experience in NGO’s as the Senior Technical Advisor on the Samoa Faafafine Association and member of its Executive Council. Forever the student, I just started a double Masters in Law (In-House Practice) and an LLM (Migration Law) this year but by most important role is the legal adoptive mother of 2 kids (17yo and 10yo boys who own my heart). I am an Attorney (Trade Marks) and my special practice area is intellectual property.